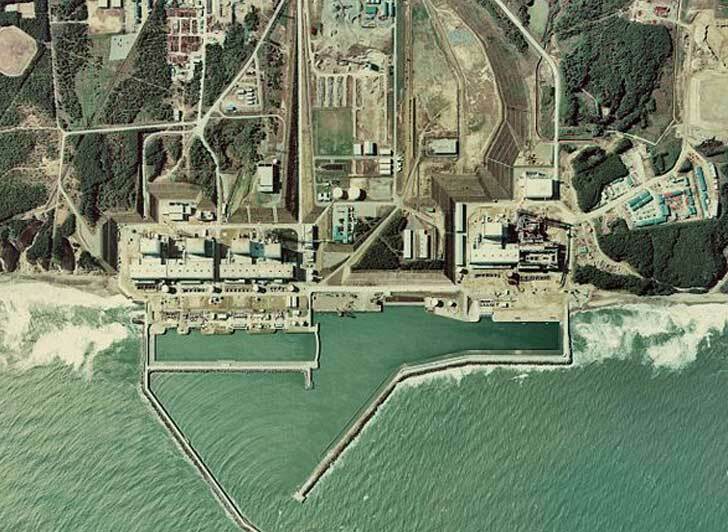 Efforts to repair damage to the Fukushima Daiichi Nuclear plant in Japan suffered yet another setback on Sunday when workers found a small leak in pipes leading from the facility’s cooling pools. Last month cooling systems failed at the plant after a rat apparently chewed through electric cables housed in a temporary facility. On April 5, work to set in place anti-rodent measures knocked the cooling systems back offline before a 32,000 gallon leak was discovered in a cooling pool just a day later. This latest leak has further delayed repair work. While the latest leak is legitimately small—6 gallons or so of radioactive water is reported to have spilled from a faulty pipe junction—it raises yet more concerns as to the stability of the stricken nuclear plant. At this stage reservoir’s 1, 2 and 3 have all been reported to have suffered leaks. 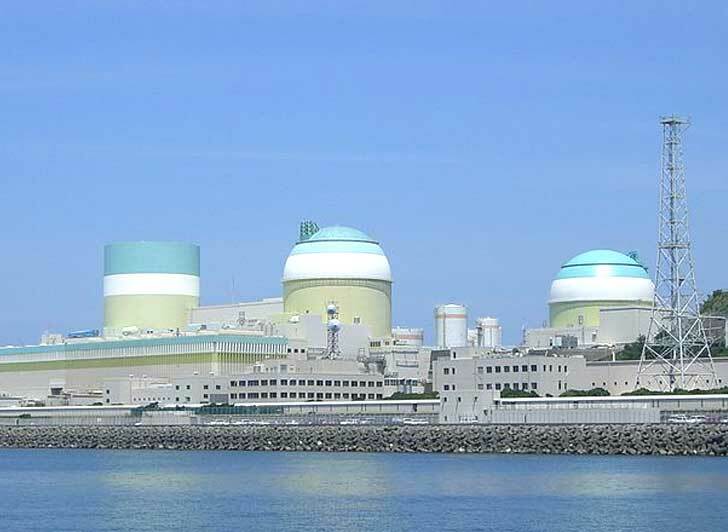 While TEPCO has said it is “unlikely” that the water has reached the ocean, the water within the reservoirs contain a toxic combination of strontium and other radioactive materials which have the potential to cause yet further damage to the area, which was devastated by the 2011 earthquake and tsunami. 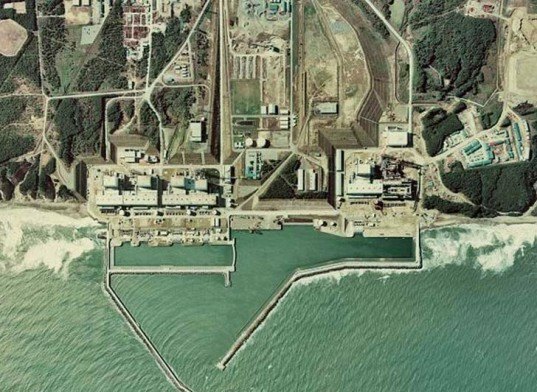 Efforts to repair damage to the Fukushima Daiichi Nuclear plant in Japan suffered yet another setback on Sunday when workers found a small leak in pipes leading from the facility's cooling pools. Last month cooling systems failed at the plant after a rat apparently chewed through electric cables housed in a temporary facility. On April 5, work to set in place anti-rodent measures knocked the cooling systems back offline before a 32,000 gallon leak was discovered in a cooling pool just a day later. This latest leak has further delayed repair work.